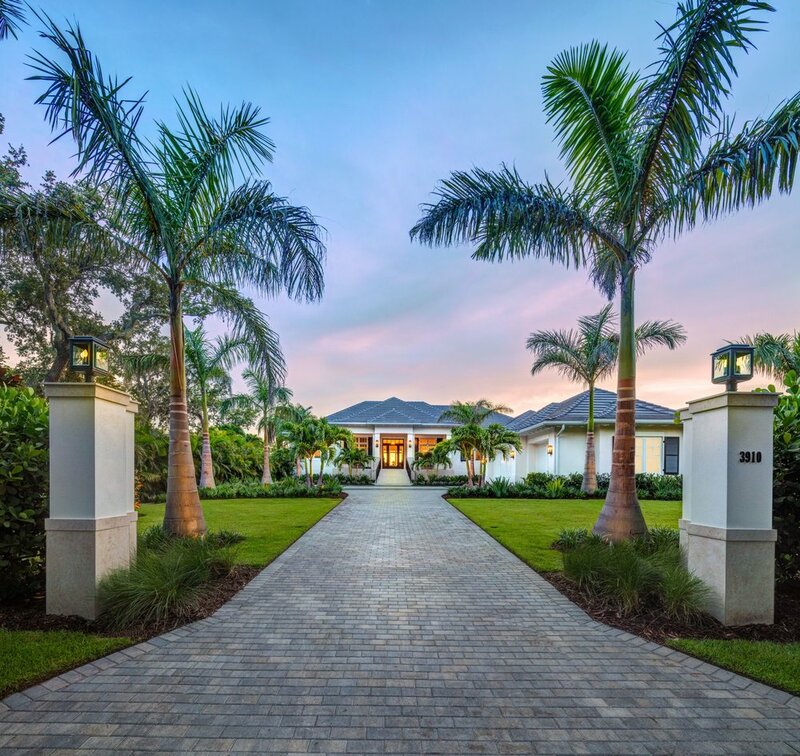 New custom home waterfront community in Sarasota, Florida. Stunning waterfront lots available. The Estate at Red Rock is an enclave of just three very special custom homes. 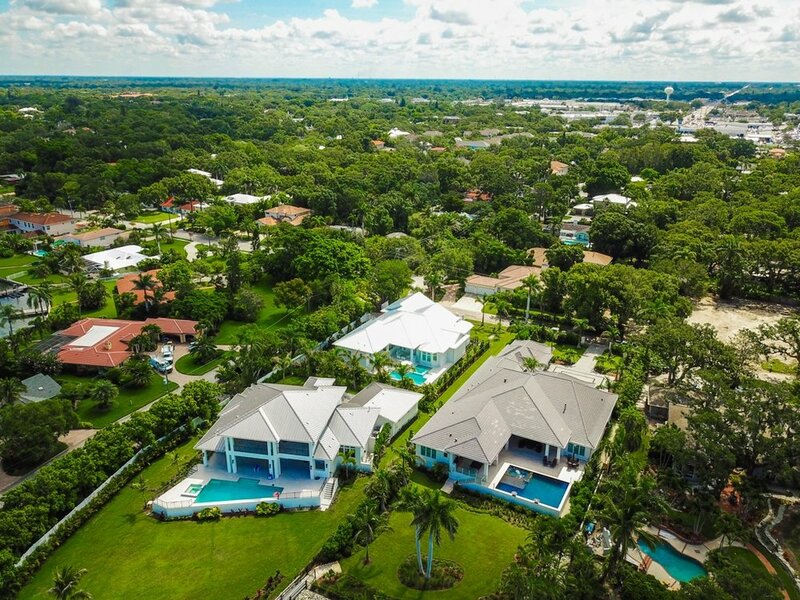 Two of the home sites, both nearly an acre in size, are located directly on Sarasota Bay with sweeping sunset vistas. Strict architectural and design standards are upheld in this exclusive private community. Heritage Builders sold three home sites in the community and design and built three custom homes.